Tell us about your success as a writing coach. How did everything get started? First, when I was a kid, I wrote a ton of angry journal entries to get relief from some challenging circumstances at home. Although what I wrote back then was mostly a form of therapy, the habit of writing every day made it easier to transition into creative writing. That along with professional writing assignments helped me trust that I could eventually produce work that made me proud even when my early drafts were discouraging! Second, I love helping people. Guiding clients through a transformation is thrilling, especially when it helps them become better leaders through their communication. 2. You have a very successful writing system. How do you coach people to write effectively? I pull from several art forms to help people locate their unique voice. Part of my professional background includes working in film editing. Editing movies is truly a form of writing. I studied theater and have worked as an actress. I also dove into improv performance and, most recently, drama therapy. When I was younger and snarkier, I wrote and performed sketch comedy, a lively form of medicine that creates community. So I have tons of training and experience in accessing creativity from multiple angles. Because I’m certified as a practitioner of a healing modality that relaxes clients’ nervous systems, I teach techniques that lower anxiety. This is a unique perk I offer as a writing consultant because it boosts performance. 3. You are known as a top writing coach. Who can benefit the most from your coaching? The people who most benefit from my work may not think of themselves as writers but have an irresistible story. Many are leaders of small businesses or non-profits, they’re receptive, spiritually open and have the willingness to do the work! They often experience some type of healing during the process and tell me I truly understand who they are. 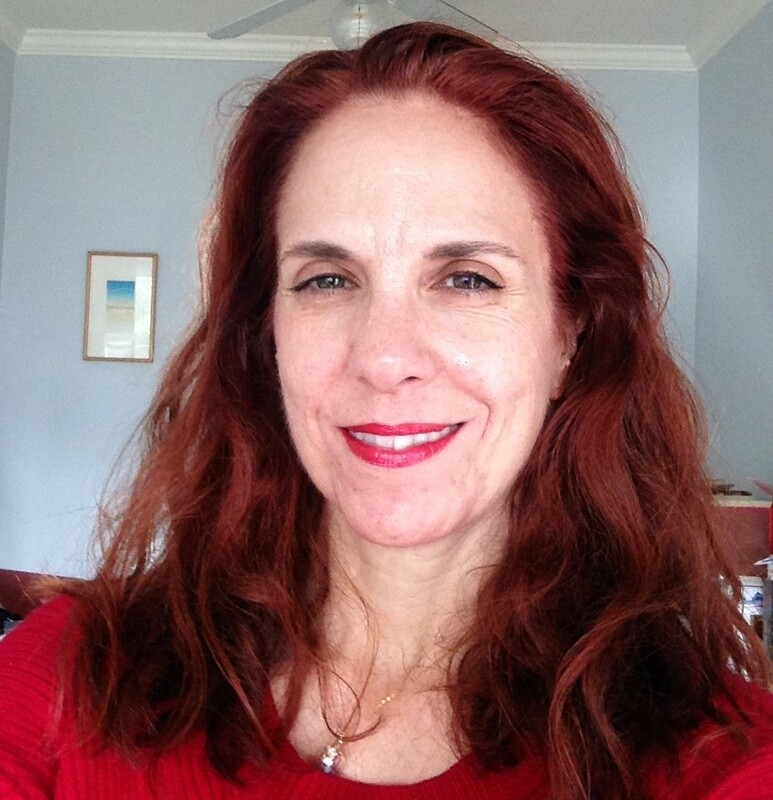 Jacqueline Delibes — is a professional writer, speaker, transformational workshop leader and HeartMath® Certified Coach. An NYU Tisch graduate, her first career was in feature, TV and documentary editing and production for HBO, CBS, PBS, American Playhouse, and independent producers. Her articles have been published in USAToday, Huffington Post, Whole Life Times and Wisdom Magazine. She wrote website content, marketing materials, press releases, bios and blog articles for private clients for many years. A trained actress, she studied performance at HB Studio. As a writing coach and consultant, she helps clients get unblocked, find their unique voice, feel inspired, increase their intuition and she helps with structural tips, editorial direction, work product review and overall mentoring.